Library Time is an opportunity for our GCSE and Sixth Form students to become independent learners and really take control of their education. Under the guidance of the supervising member of staff, Library Time aims to develop the critical thinking and independent analysis that makes the real difference in achieving higher grades at GCSE, IB and A Level. 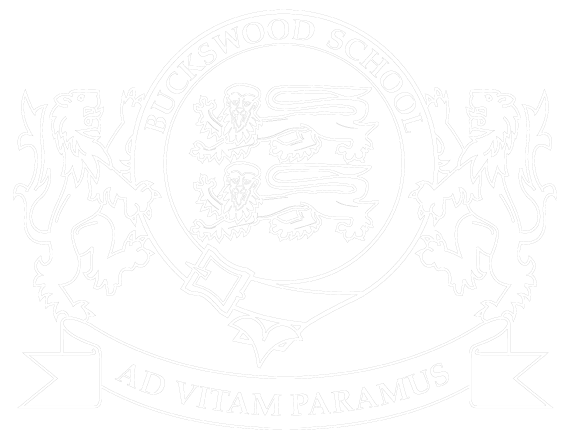 There are accredited courses available and opportunities to build extra UCAS points to give the Buckswood student’s CV and personal statements the ‘wow’ factor and really stand out from the crowd. 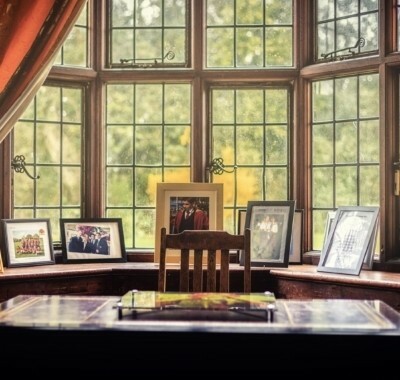 Working at their own pace and building a programme that suits the career path and interests of each student, Library Time is part of the ‘Buckswood Difference’ where the sole aim is to make every Buckswoodian the best version of themselves.